“Radio still remains the medium that reaches the widest audience worldwide, in the quickest possible time,” the UNESCO statement said. “Radio is a platform that allows people to interact, despite different educational levels, so somebody may be illiterate but still be able to call in a show to give a testimony and participate in radio, Mirta Lourenco, a UNESCO spokesman, told Al Jazeera. 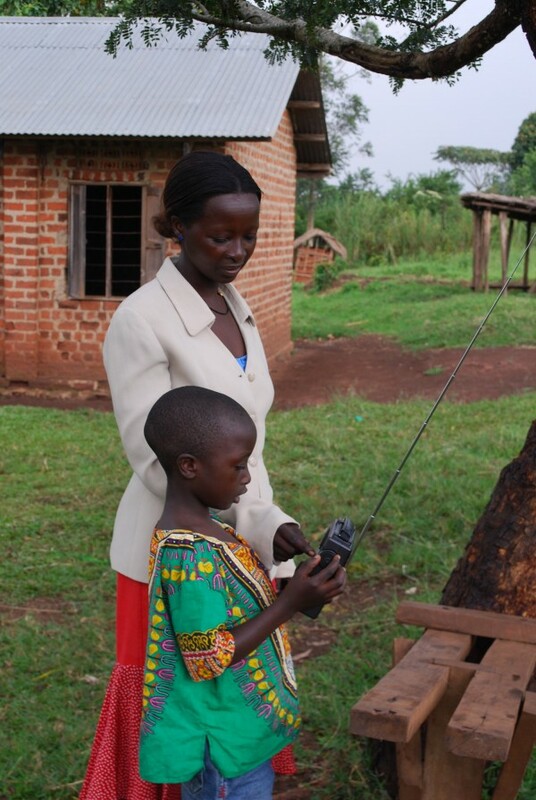 […]In developing countries, an estimated 75 percent of households have access to a radio, making it an essential and reliable part of disaster and emergency response, UNESCO said. In India, the biggest advantage of radio is that it is cheap, making it accessible to 99 percent of the population, Dilip Cherian, radio commentator at Radio One India, told Al Jazeera’s Jane Dutton. The arrival of mobile phones has changed the consumption habits of millions, but many come with built-in radio chips and this has helped keep the radio industry effective, more than 120 years after the first radio broadcast. […]”It’s very local, very community-driven, so people feel that they can really relate to presenters and the conversations on the radio,” Amy O’Donnell, a spokesman for the aid organisation Oxfam, told Al Jazeera. This entry was posted in AM, FM, News, Shortwave Radio and tagged UNESCO World Radio Day, Why Radio, World Radio Day on February 13, 2016 by Thomas.